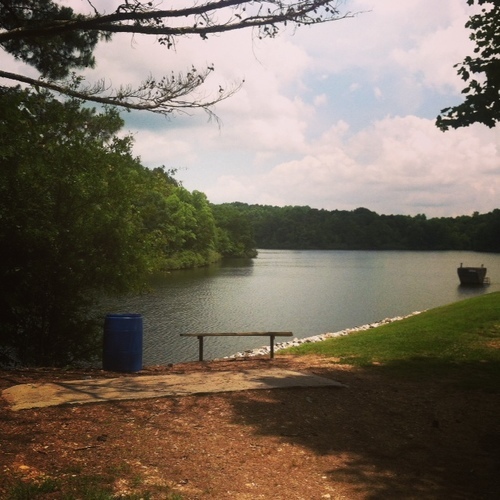 Located adjacent to the Talladega National Forest in Heflin, Cahulga Creek Park Recreation Area is a beautiful park and lake with beautiful scenery. 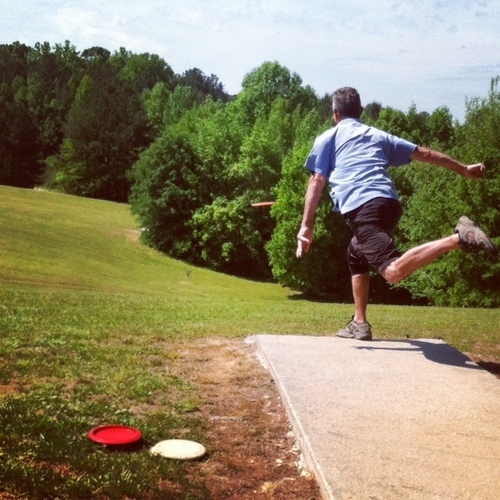 The Park is home to Lake Point Disc Golf Course which winds through the park over the dam, and into the hills adjacent to beautiful Cahulga Creek Watershed. Boating is allowed on Cahulga Creek watershed with non-gas powered boats. Fishing is allowed and permits are available at Heflin City Hall.